Croatia is one of the most immaculate looking countries in Europe, with a beautifully designed city of Zagreb to captivate the eye. The Republic itself has had numerous achievements in its educational curriculum from time in memorial. Croatia has the foundations of its education system based on the teaching of the Roman Catholic Church, dating from the ancient Croats kingdom in the 10th AD. There are a number of reasons why the educational standard of Croatia has been at its peak, especially after the end of the civil war. Some analyst have even an extra mile to term the education systems there as unique, this is because of the following reasons. The country is known to be harboring world class universities within its borders, which have an adequate resources to promote technological studies and also the ratio of students to lectures are fair. In addition, Croatia accepts students from various parts of the world; this is a good factor to promote the learning and understanding of different cultures around the world. The financial upkeep received by students in universities from well-wishers, the government and private sponsorships like bursaries, is enough to ensure that students are comfortable as they undergo their trainings in their respective faculties of specialization. In this level, the students have to study for three to four years depending on the availability of the student and the courses being taken. However, some courses such as pharmacy, medicine and nursing can take up to six years due to the extent of their curriculum. In order to be considered for graduation, a student must gather a total of 180 ECTS credits. If this is attained, the student is considered suitable to pursue further studies in the relevant field of study or join the job market. At this level, students can learn for a period ranging from one to two years. This also depends on the course being taken and availability of the student who is pursuing the further studies. Graduation can only be done after a student has satisfied the credits of 300 ECTS, however, those doing medicine can only earn the title Doctor of medicine after accomplishing six years and earning a total of 360 ECTS. This is considered to be the specialist level of education. At this level, graduation is done after one to two years of pursuance, while the Doctor of Arts or Science is earned after three years of studies. Having acquired satisfactory knowledge, the students can then opt to join the job market or continue to pursue their education in the relevant field by joining different fellowships and innovation sectors. 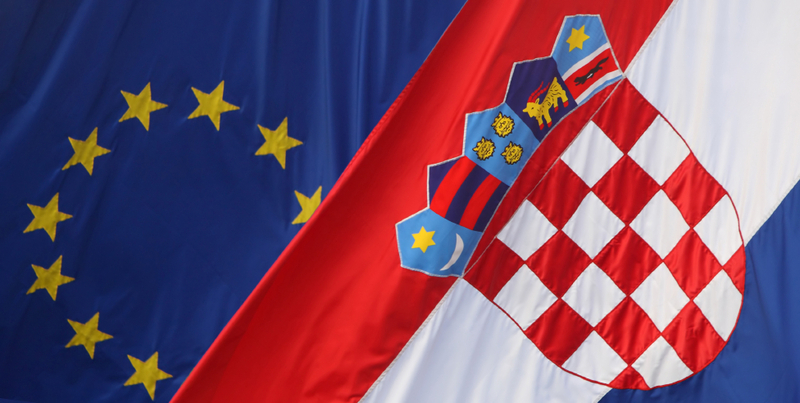 In Croatia there are different types of higher education institutions which offer quality studies to students. Apart from the universities, there are polytechnics and colleges which also consider students around the world.